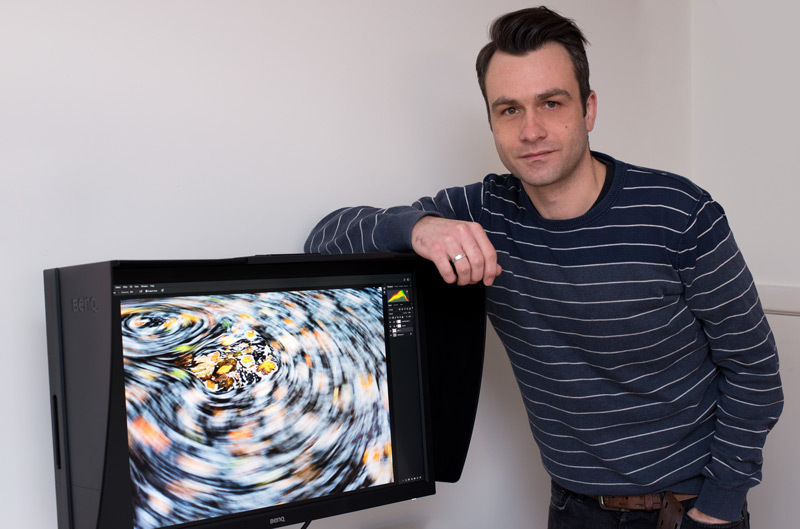 BenQ has launched an exciting new 27” monitor that meets the demanding needs of photographers that edit both stills and video. Uncompromising colour performance and powerful calibration tools make the PV270 the ideal monitor for professionals that require reliable colour throughout their workflow. 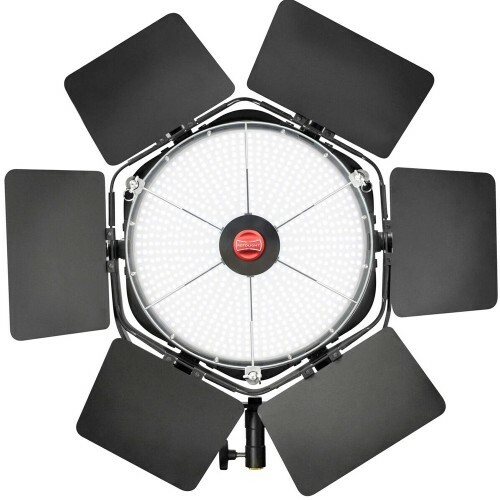 The PV270 is ideal for professional photographers that currently edit video, or for those thinking about moving into video. The display includes brightness uniformity, which offers a more authentic and consistent viewing experience. 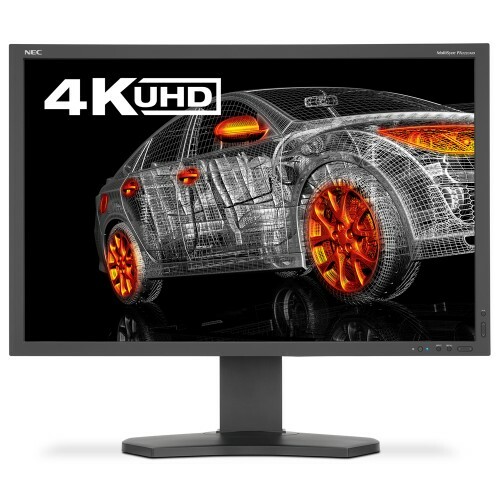 The 2560 x 1440 (QHD) resolution delivers the crisp picture quality expected for close reviews and detailed editing, and the spacious 27″ wide-screen view provides greater comfort and productivity. With a 14-bit 3D Look Up Table, professionals are able to display the most accurate colour mixture. 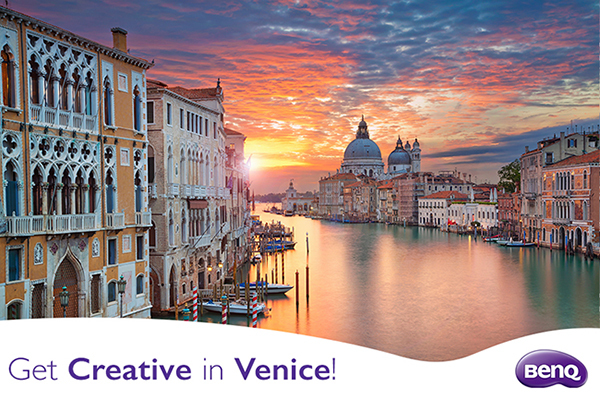 It also improves the RGB colour blending accuracy, resulting in impeccable colour and grey tone reproduction. 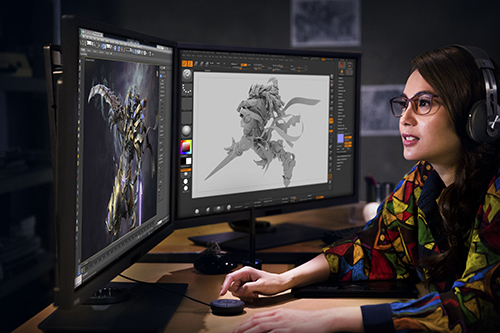 This is the fourth instalment in BenQ’s professional range of colour critical monitors. 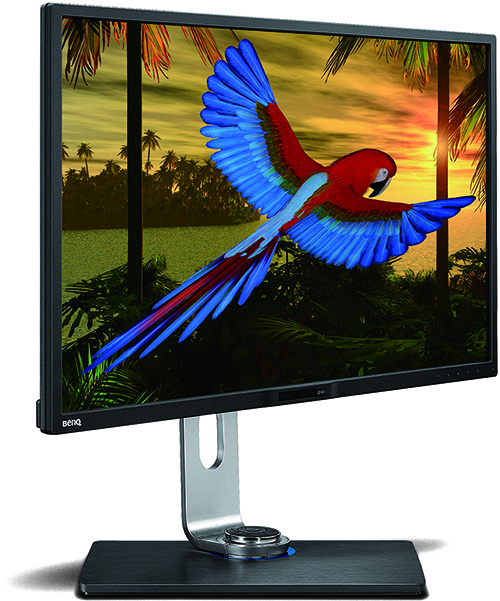 Other monitors in the range include the PV3200PT (32”), SW2700PT (27”) and the PG2401PT (24”). 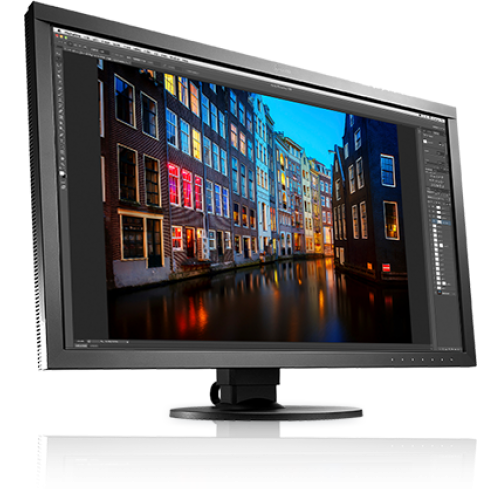 The PV270 monitor is priced at £788.40 incl. VAT (RRP). 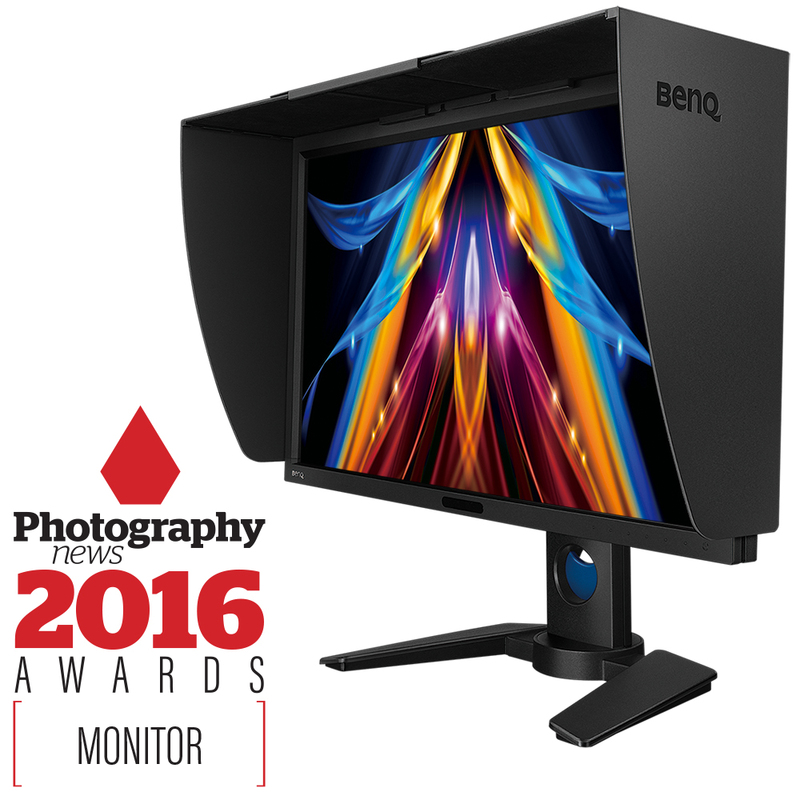 This entry was posted in BenQ, Color Confidence Range, General News, Monitors, Photography, Video and tagged BenQ, Monitor, Photography, Video on August 1, 2016 by Color Confidence. What are the most important features that a film editor should be looking for when choosing a 4K monitor? 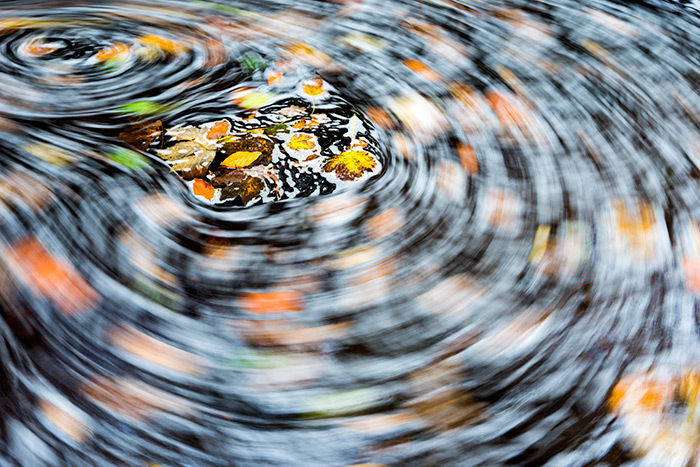 One of the key things to consider is whether you need a 4K or 4K UHD monitor. True 4K resolution is a cinema and professional production standard and 4K UHD is a consumer display and broadcast standard. 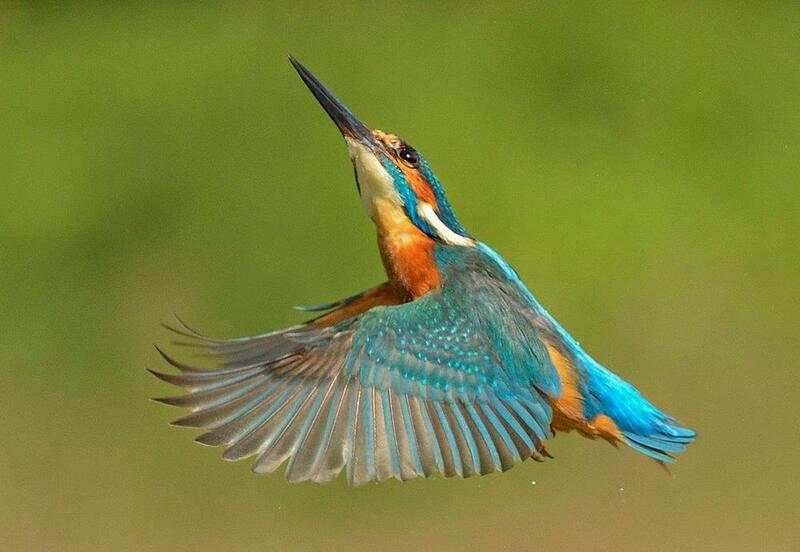 Budget is also an important factor – these things don’t tend to be cheap! Ensuring the monitor reaches a desired minimum standard (REC 709) is the first pre-requisite. Colour consistency is also highly desirable to ensure intermediate and transition tones are accurately reproduced. 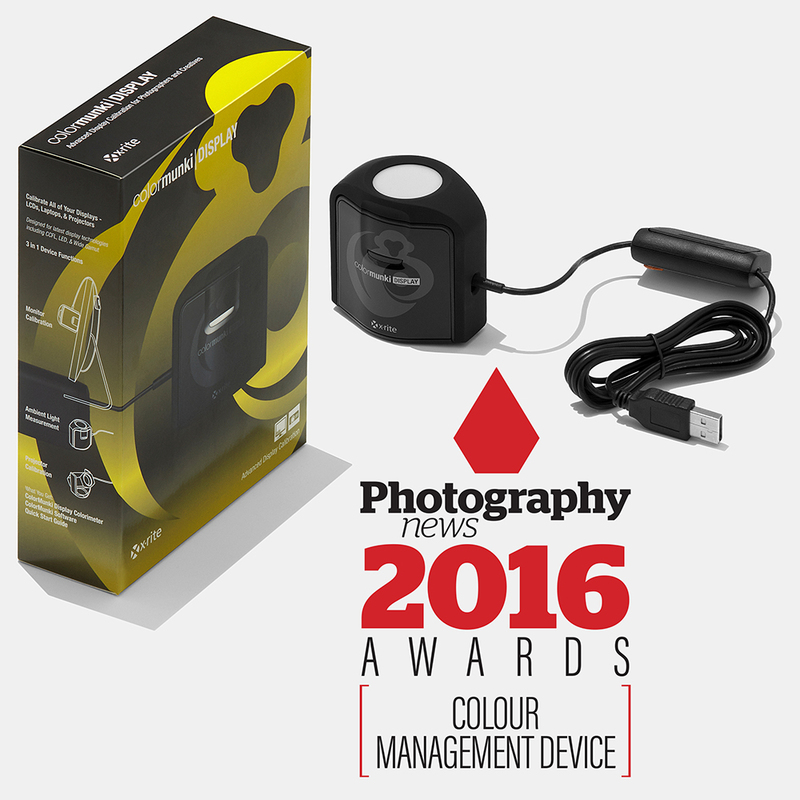 Hardware colour calibration will ensure that the monitor is kept in the optimum condition for a moving image assessment; you may require an additional calibration device but these are relatively inexpensive and can be used elsewhere within the workflow. Brightness uniformity is another useful feature as this keeps the monitor even across its entire surface reducing ‘hot spots’. IPS (In Plane Switching) LED backlit panel technology will ensure there is minimal colour shift and a 14-bit 3D Look-Up-Table will improve your RGB colour blending accuracy, resulting in impeccable colour and grey tone reproduction. Finally connectivity is key. The ability to connect the latest hardware to the monitor is a must. DisplayPort, HDMI and DVI connections from computers are a given; the ability to take a feed from a HD-SDI box (either internal or external) adds functionality to the monitor. The great thing about the modern 4K and 4K UHD monitors is that despite their size (sizes currently run from 61cm / 24” upwards) they have a small footprint, which means there is lots of room for the coffee cups for those late night editing sessions! 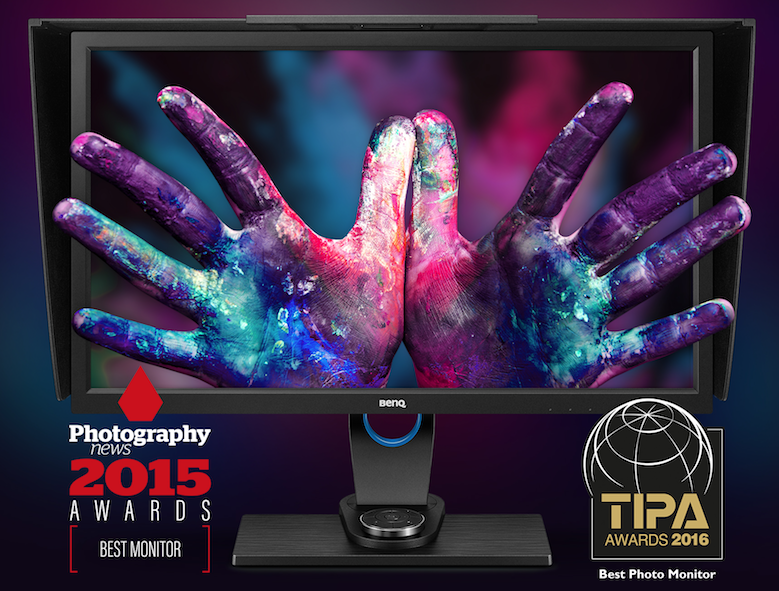 Our latest BenQ monitor, the PV3200PT, has taken these considerations on board. The 32” 4K UHD monitor comes with an array of impressive features such as a choice of REC709, SMPTE-C or EBU colour spaces. 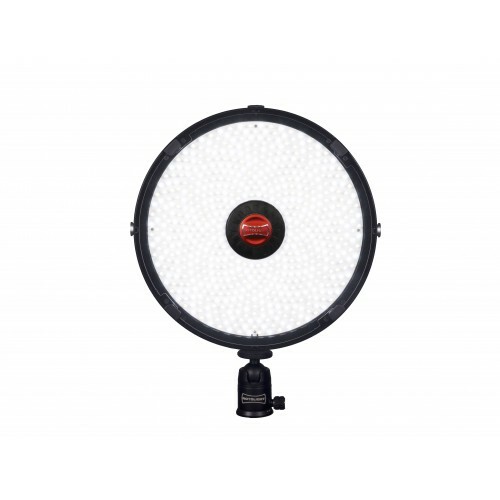 It offers videographers precise colour accuracy and a crisp and clear viewing quality. 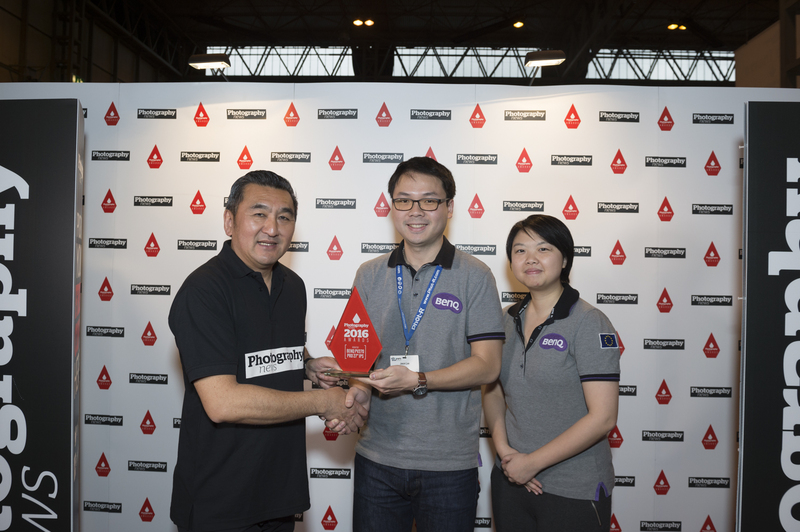 This entry was posted in BenQ, Color Confidence, General News, Monitors and tagged BenQ, Color Confidence, Monitor on May 12, 2016 by Color Confidence. 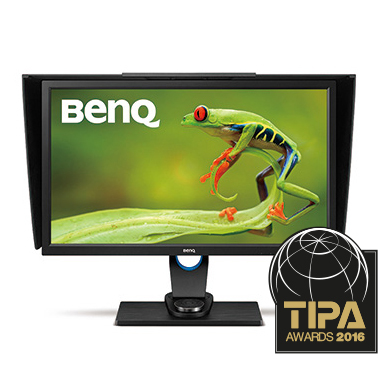 BenQ’s SW2700PT monitor has been announced as the ‘Best Photo Monitor’ in the 2016 TIPA (Technical Image Press Association) Awards. 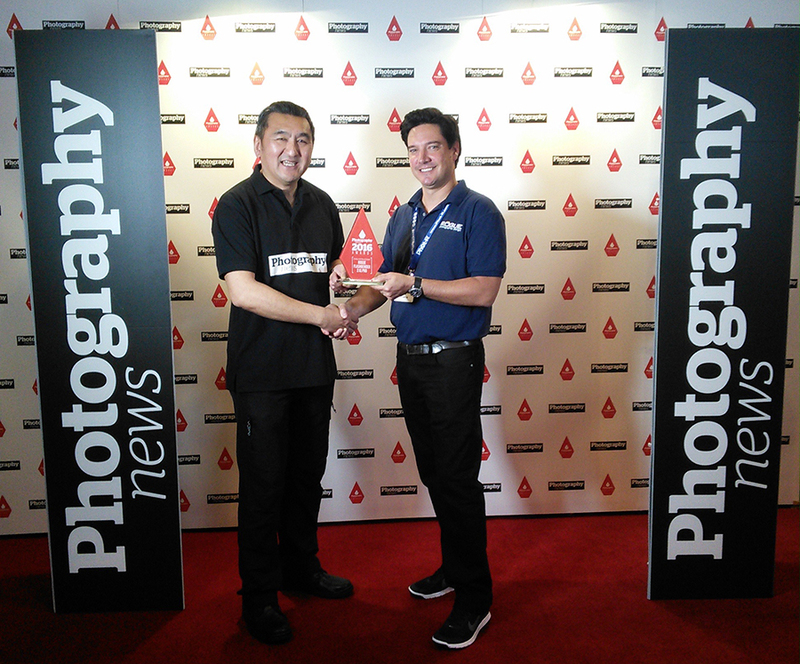 The TIPA Awards are recognised as the most coveted photo and imaging awards worldwide. 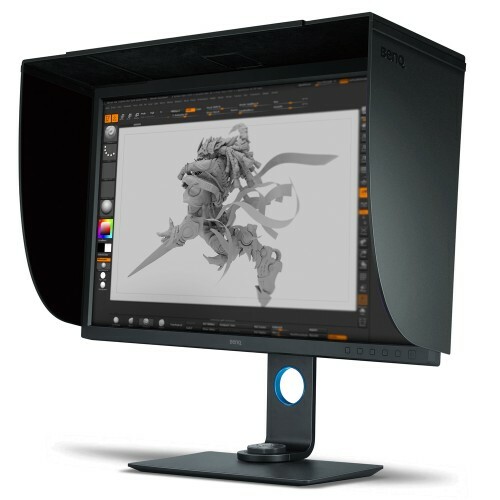 “BenQ’s SW2700PT 27-inch monitor is aimed specifically at photographers who want IPS technology and 99% Adobe RGB colour space coverage, as well as a brightness level that exceeds 380 lux and high contrast for rendering deep blacks with uniformity across the panel. 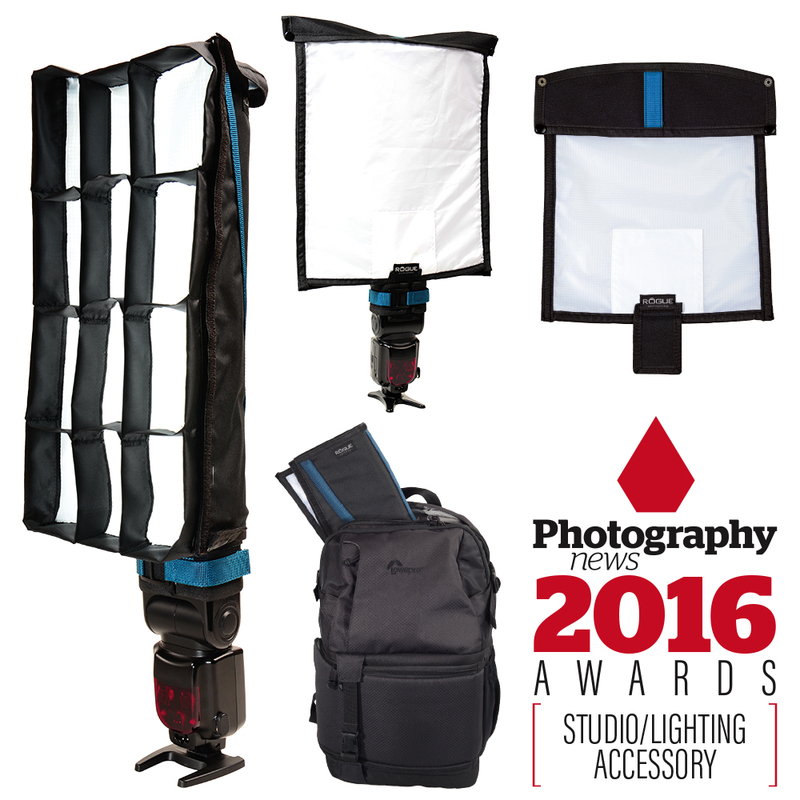 Every year, TIPA editors vote for the best photo & imaging products introduced to the market during the previous 12 months. 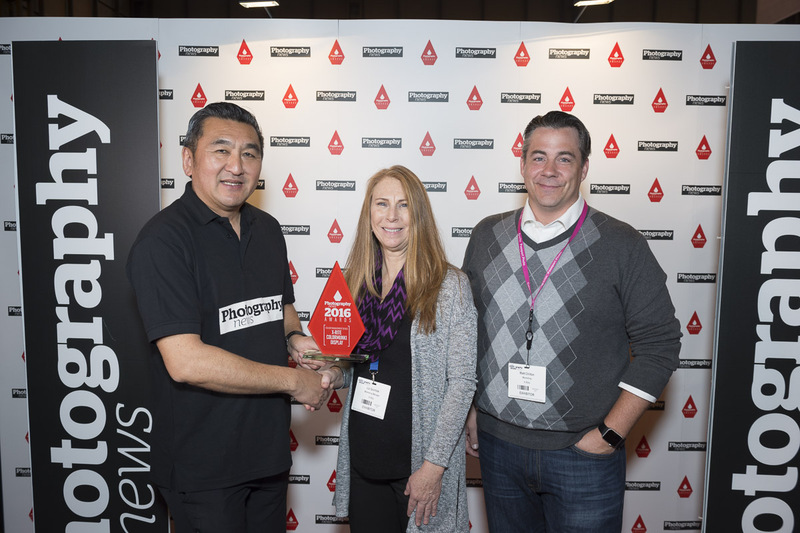 TIPA editors take into account innovation, the use of leading-edge technology, design and ergonomics, ease-of-use, as well as the price/performance ratio. BenQ’s range of colour critical monitors also includes the PG2401PT (24”) and the 4K UHD PV3200PT (32”). 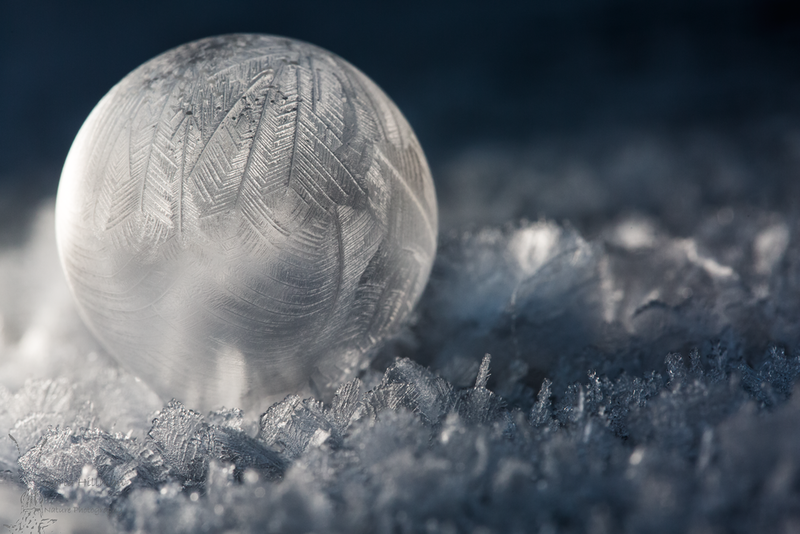 The range is distributed by XP Distribution in the UK, France, Spain, Germany, Poland and the Nordics. 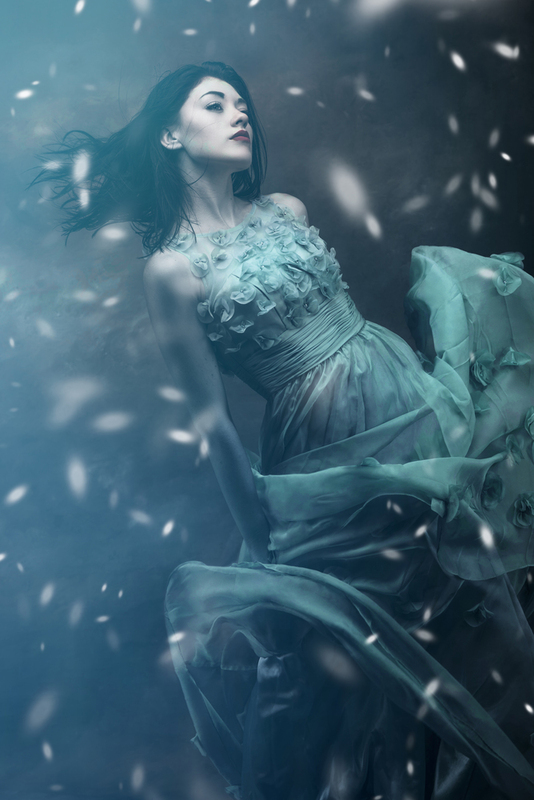 This entry was posted in BenQ, Color Confidence Range, Monitors and tagged BenQ, Monitor, Photography on April 19, 2016 by Color Confidence.